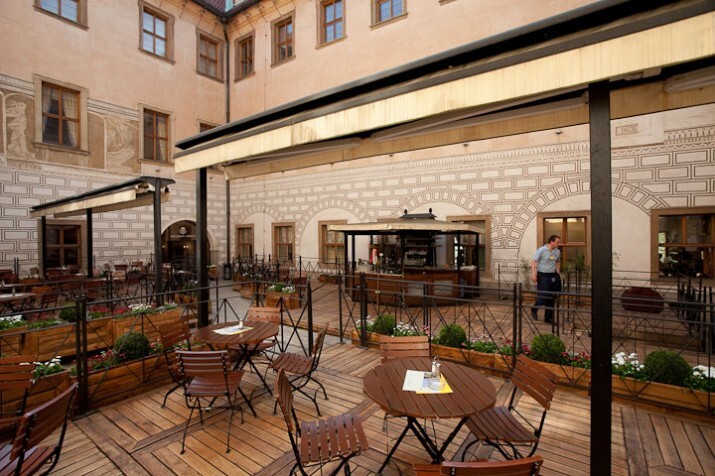 The Lobkowicz Palace Café is located on the ground floor of Lobkowicz Palace. 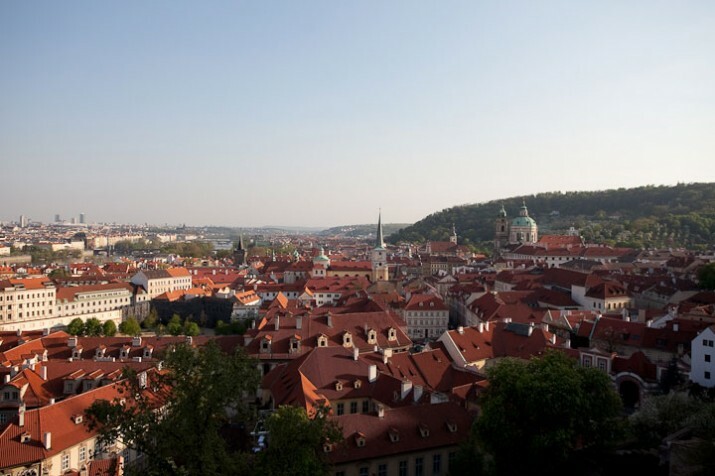 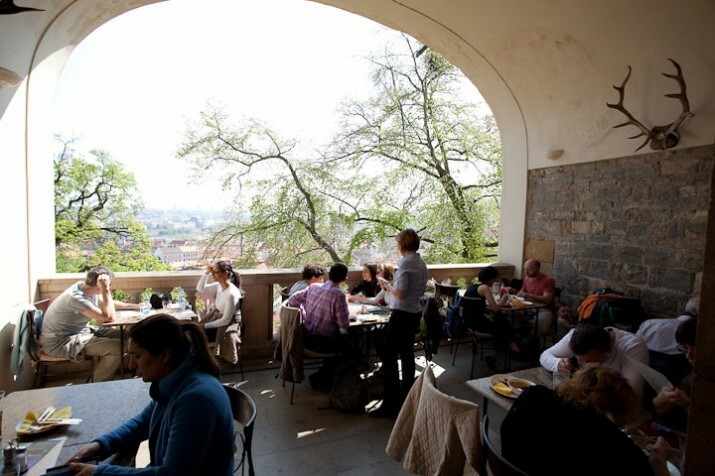 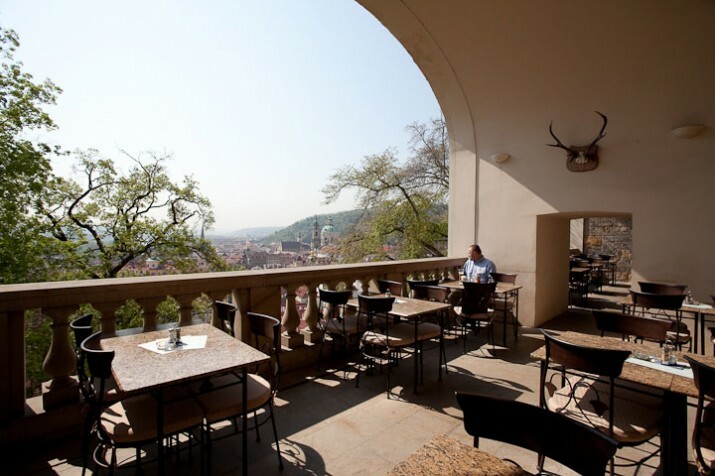 It has three seating areas: the charming indoor café, the spacious balcony with a spectacular view of Prague, and the courtyard (open during the spring and summer season). 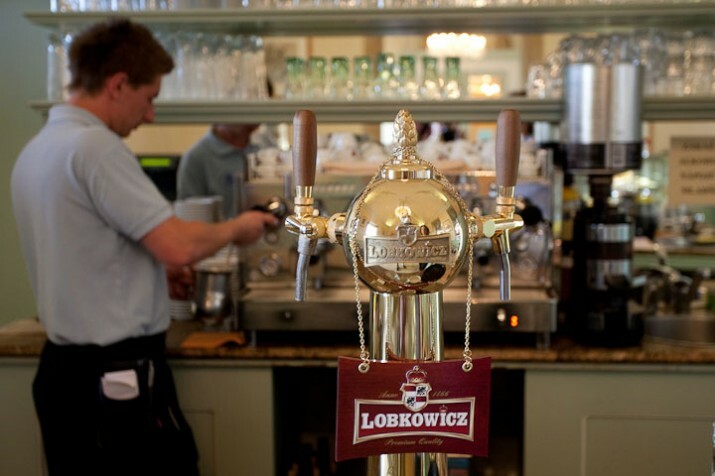 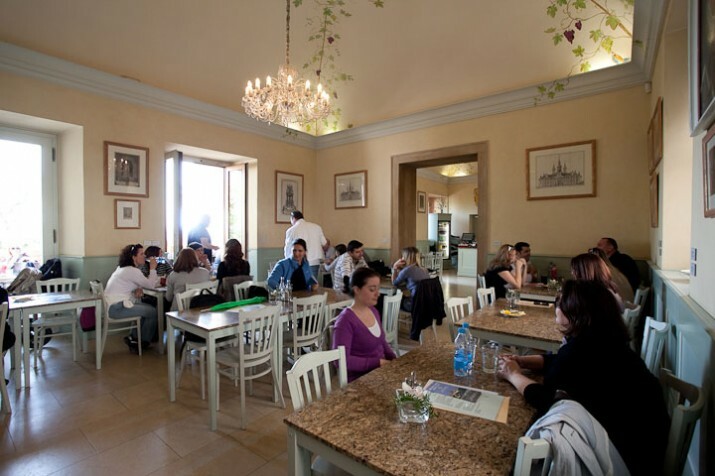 Lobkowicz Palace Café offers a wide variety of fresh soups and salads, grilled sandwiches, pasta dishes, delicious homemade desserts, and a fine selection of coffees, teas and award-winning Lobkowicz wine and beer.